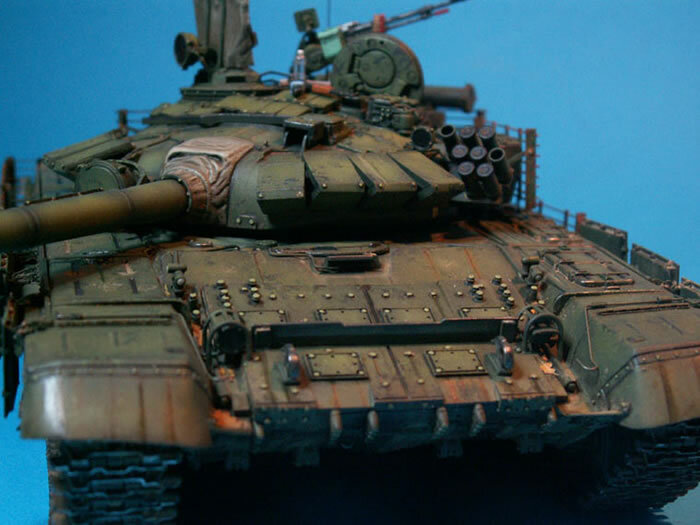 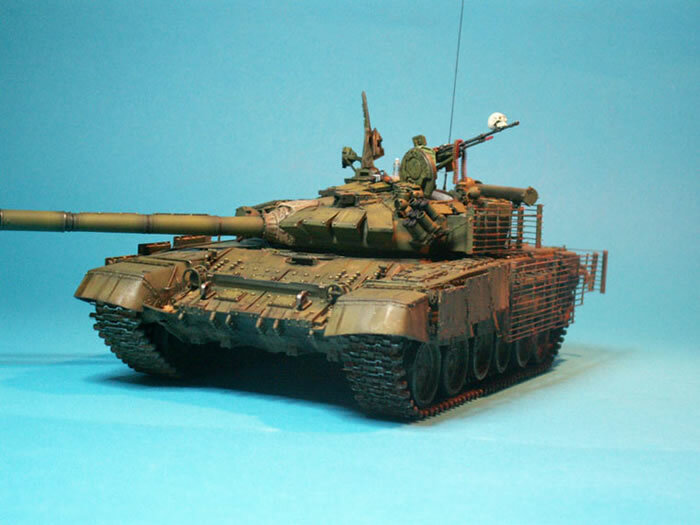 Here is my 1/35 scale T-72 BM. 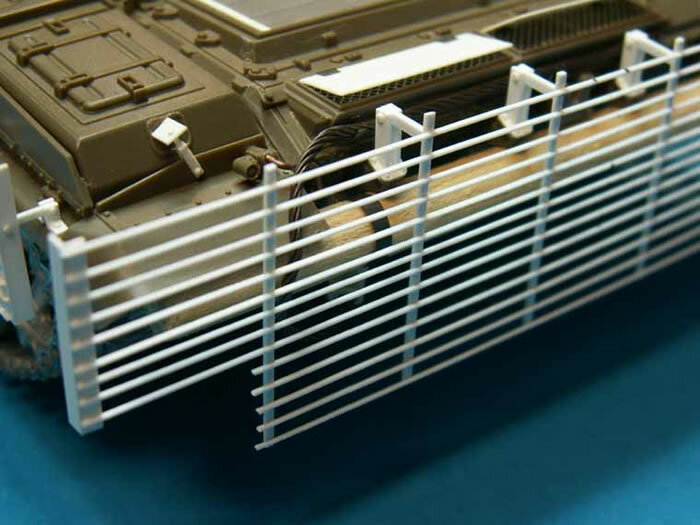 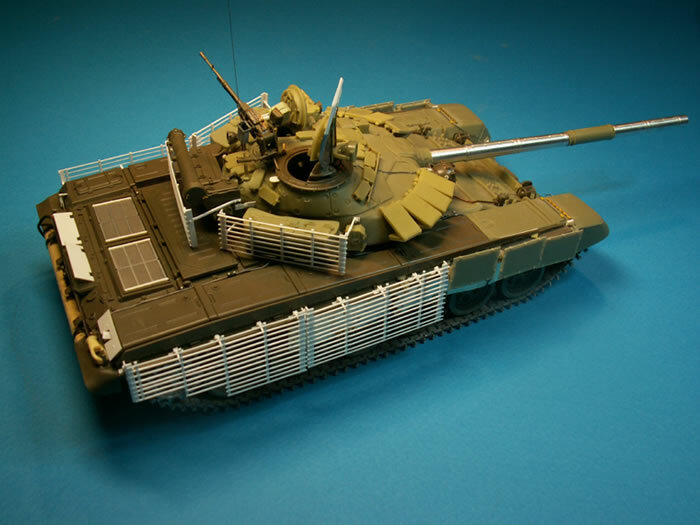 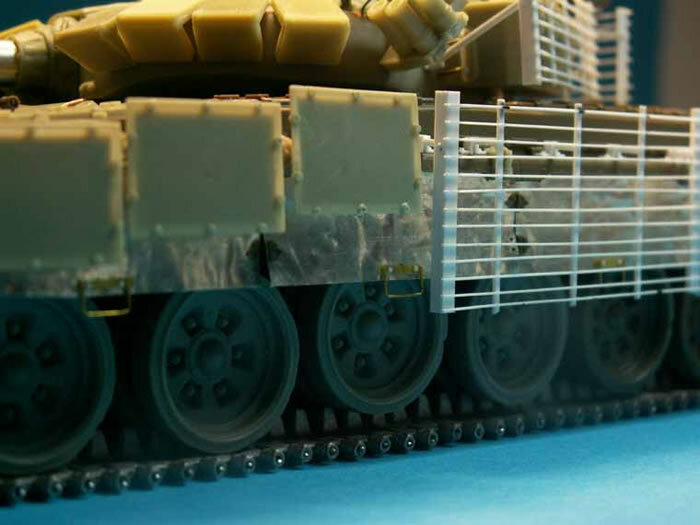 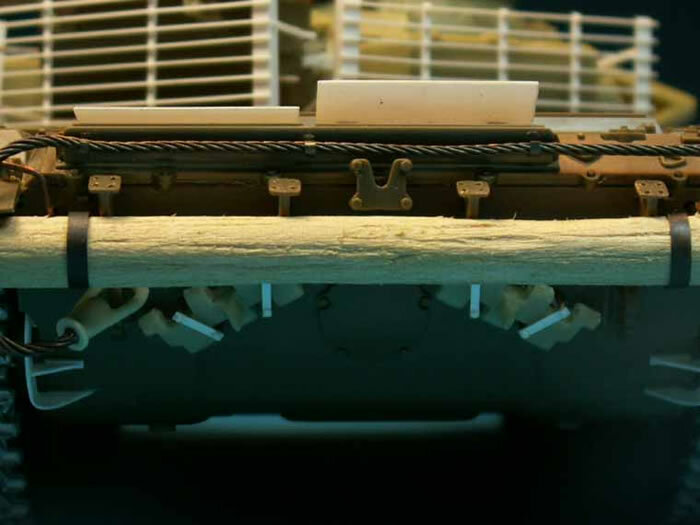 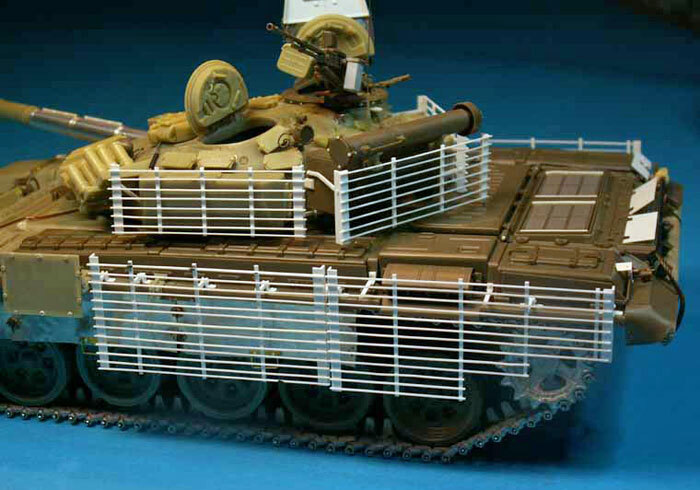 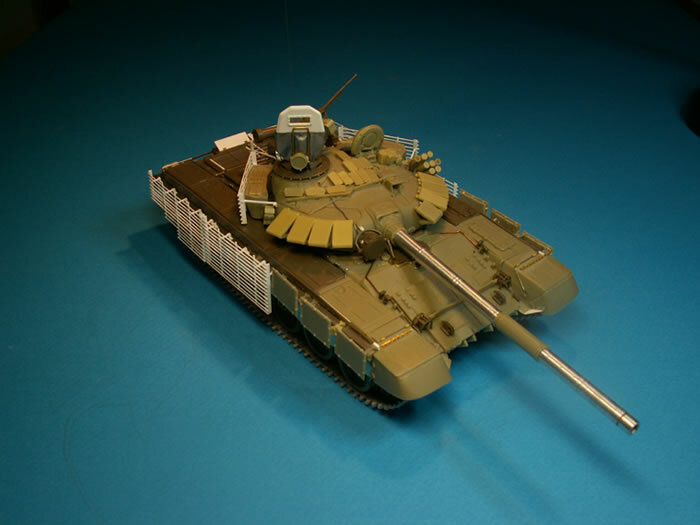 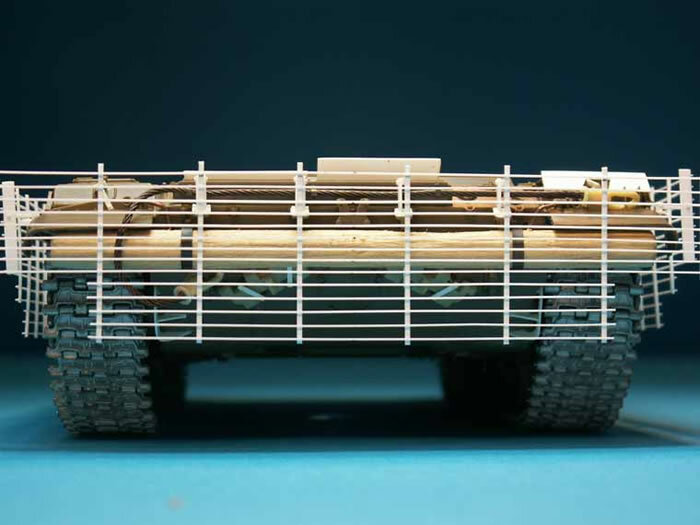 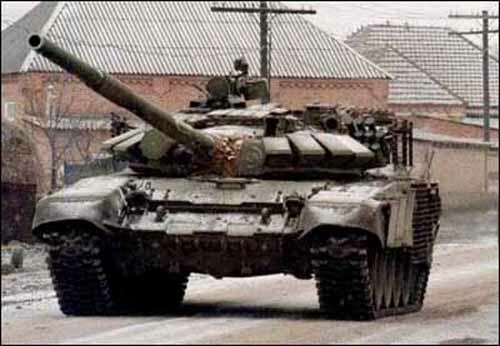 I decided to start with this project, when I saw on the net some pics of T-72s from the Chechnya theatre, and many of them had SLAT to add further protection against RPG attacks. 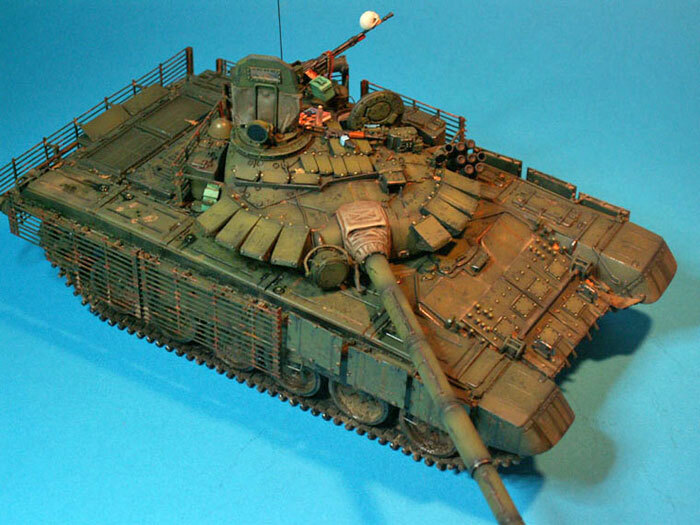 The donour kit is the good Tamyia T-72, but to build a BM version I had to buy the MINIARM conversion, plus tracks from Friulmodel range. 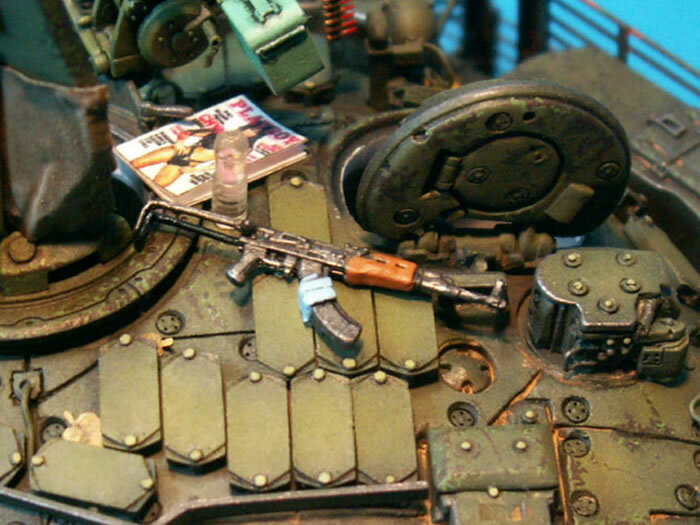 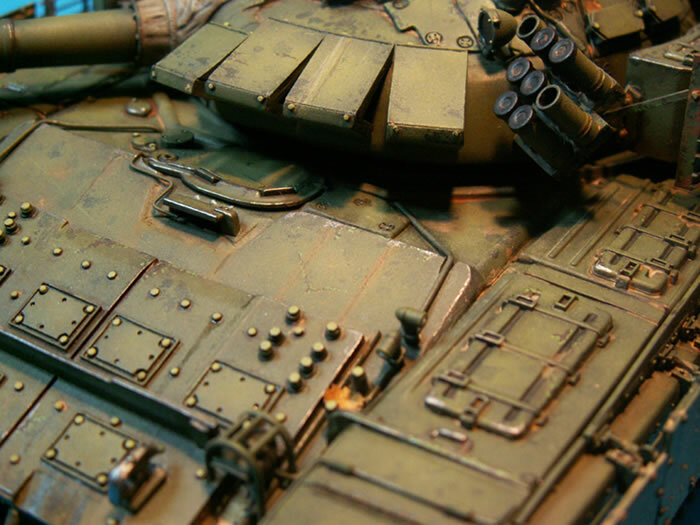 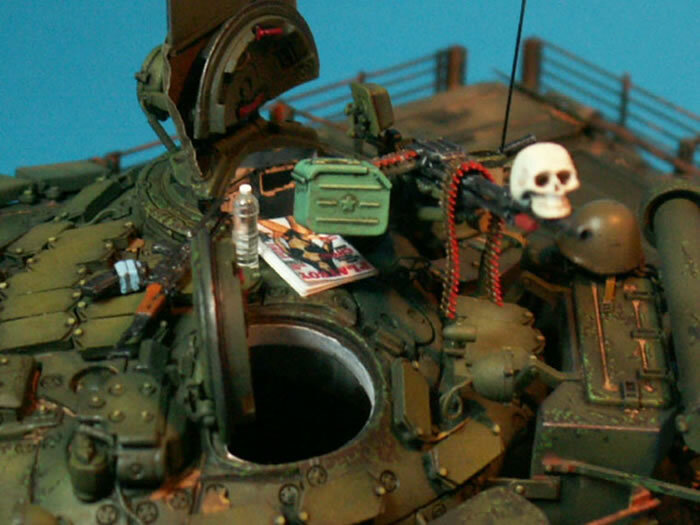 All the add on armour grilles were scratchbuilt from plasticard strips, and so many other details. 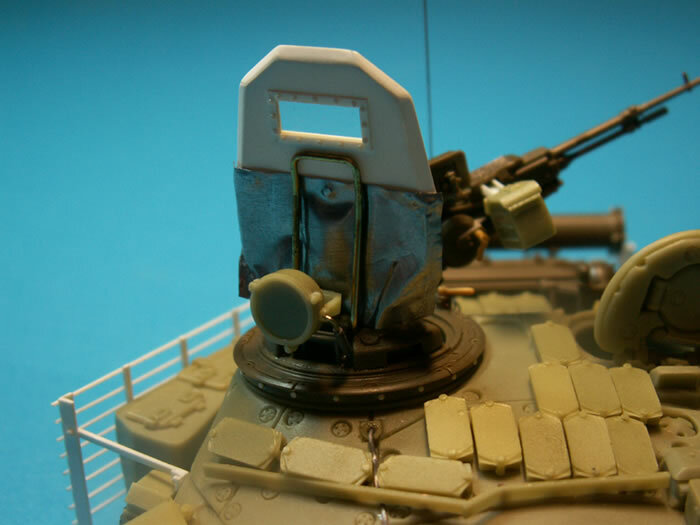 The rubber side protections was simulated with thin lead foil.